5 Tips for Keeping Your New Year's Resolutions The Greens At Centennial Campus. You’re already one month into the New Year (crazy isn’t it?) & this may have you thinking about your New Year’s Resolutions. 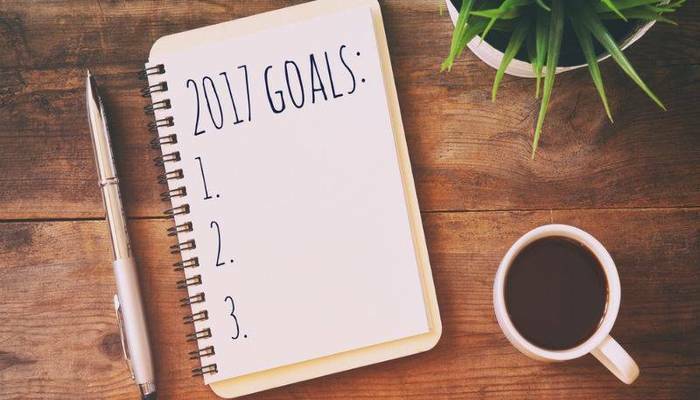 Let’s be honest – you may not always feel encouraged & may have slacked a little… so we’ve put together 5 tips for keeping your New Year’s Resolution. Be realistic but specific. Don’t be overzealous & overwhelm yourself with a long list. Instead, pick one or a few goals that aren’t too difficult to commit to, which will help make them feel more attainable to pursue. Set a deadline, which will enable you to better visualize an outcome. Make a plan & write it down or be creative & make a board. This makes your goal more concrete & reinforces that it’s a serious commitment. And, you’re more likely to fulfill a task that’s written down than one that’s not. Share with close ones; sometimes, it helps with staying more accountable & it’s also nice to have someone who can support & recognize your accomplishments, however big or small. Cheat a little. Yes, you read that correctly! It can be difficult to suddenly change an aspect of our lives & stick with it consistently, so if you cheat every now & then – no shame; just pick yourself back up & start again. Feel free to share tips that help you stay encouraged to pursue your goals for 2017 & cheers to a healthy, happy & positive new year ahead!